Oil on canvas. Original art by Shirley Winsor. 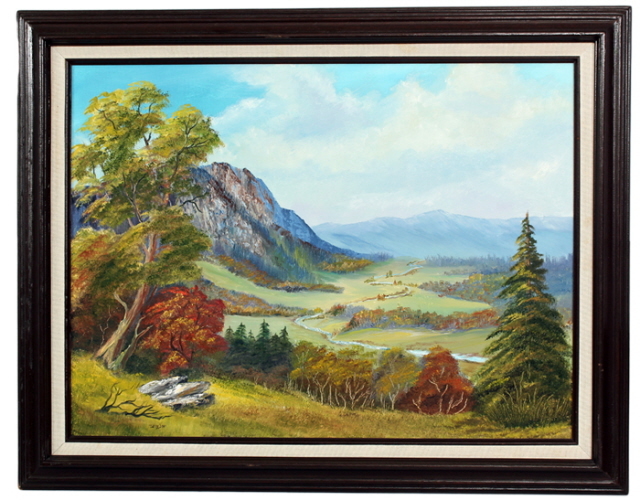 This painting complements the painting of the Tannheim Mountain in Austria.